How can you improve your eyesight naturally at home? Is the eye like other organs and muscles where certain training techniques and organic supplements can help it function optimally? There are many vision improvement theories available online, however the most popular ones include eye exercises, following a healthy dietary regimen, and proper rest. Let's take a look at each of these methods and see the role they play in promoting improved eyesight. Eye Rolling: Slowly roll your eye 10 times clockwise and repeat the process in the counter clockwise direction. Focusing: Hold a pencil at arms length and focus on it while moving it towards your face stopping at approximately 6 inches and moving it back to the original position. Repeat this exercise 10 times. 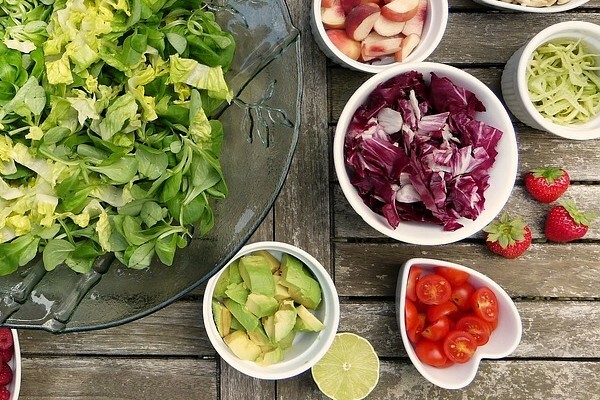 According to WebMD, a healthy diet and lifestyle could help prevent or delay certain eye disorders such as AMD or age-related macular degeneration. In fact, there was a study completed by the Harvard Medical School of Health that tested and screened 934 people consisting of those suffering from AMD as well as those who exhibited no known symptoms. The test included surveys about the subject's lifestyle and diet along with blood tests. Test results were enlightening. They illustrated how those who smoked and consumed less fruits and vegetables had a higher CRP or C-reactive protein, which is linked to an increased risk of heart disease. Subjects who led healthier lifestyles showed lower levels of CRP. Although there is no proof that a healthy diet will improve a person's overall eyesight there is evidence that shows that AMD is directly related to the cardiovascular system and therefore a healthy diet can favorably contribute to diminish, or even prevent eye-related disorders such as this one. Below are some foods that are part of a well-balanced diet. These foods are also high in anti-oxidants (believed to delay or prevent cell damage) and/or contain vitamins A, C and E which are thought to promote healthy eyesight. 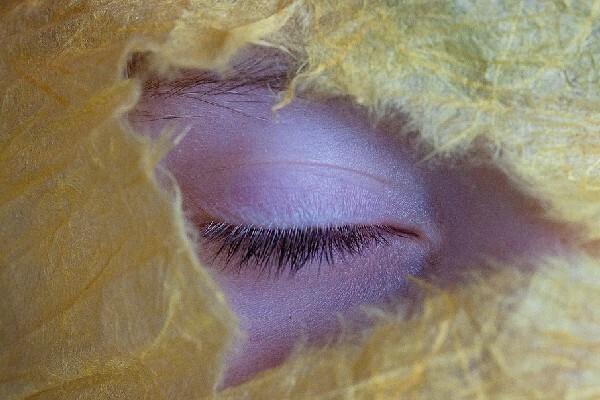 Can resting your eyes help improve your eyesight naturally? Although resting your eyes can help prevent vision discomfort related to eye strain there is no definitive proof that shows it can help improve a person's overall eyesight. 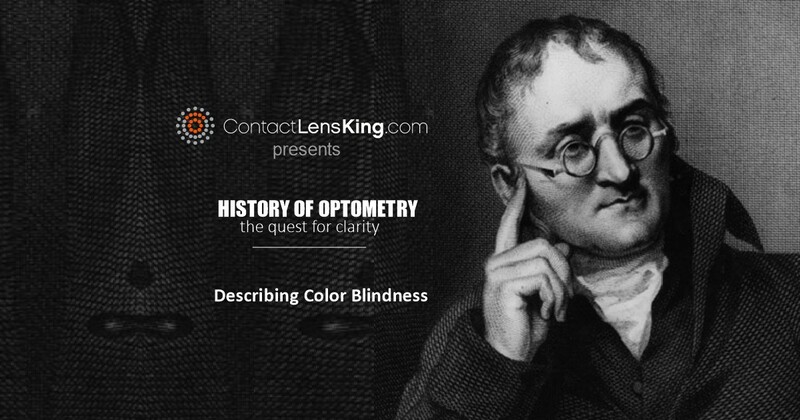 However, according to Contact Lens King, with the advent of digital media a new vision disorder called CVS or Computer Vision Syndrome has presented itself. 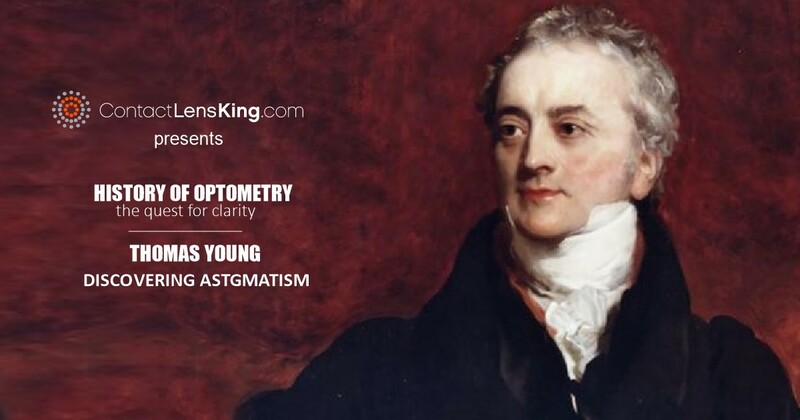 CVS is caused when the eye is strained while focusing on digital screen pixels. Resting your eyes along with other precautions such as lighting and reduction in pixelation can help people avoid the symptoms of CVS and other causes of eye strain. Here is a list of ways to reduce eye strain and discomfort. Light Source: Choose a well lit location to sit and read. Breaks: Give your eyes a rest by taking a break from reading approximately every 10 minutes. Back-lit screens: Devices that have well back-lit screens can make it easier for the reader to focus. Reduce pixelation effect: Use technologies that address pixelation issues by displaying text more closely resembling printed work. A person may not be able to improve their overall eyesight by following a regimen of eye exercises, healthy living and/or proper rest but it could help delay the need for corrective lenses, prevent health related eye disorders, and/or avoid eye discomfort induced by eye strain. 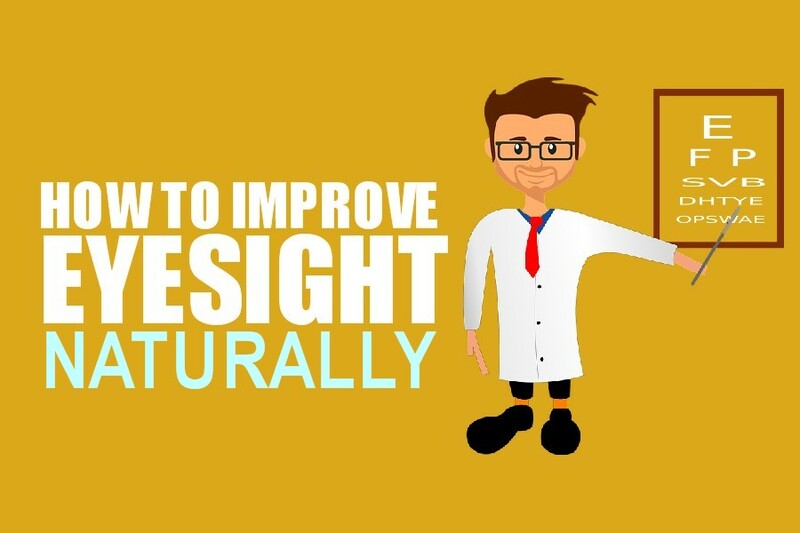 Although there is no evidence validating that the three methods mentioned above can help improve eyesight naturally each of them does provide valuable health benefits. 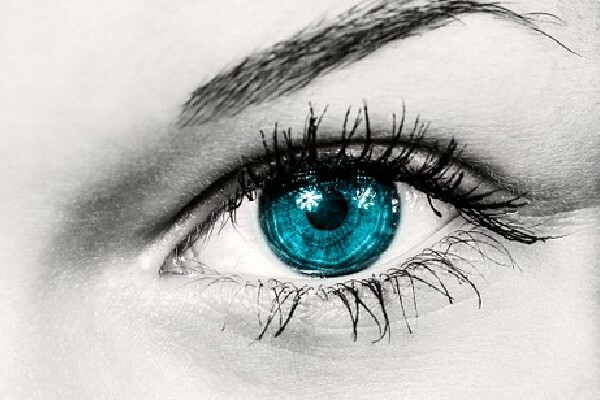 Want to learn about eye care and beauty tips that instantly make you look flawless? Get the deets in our blog newsletter! 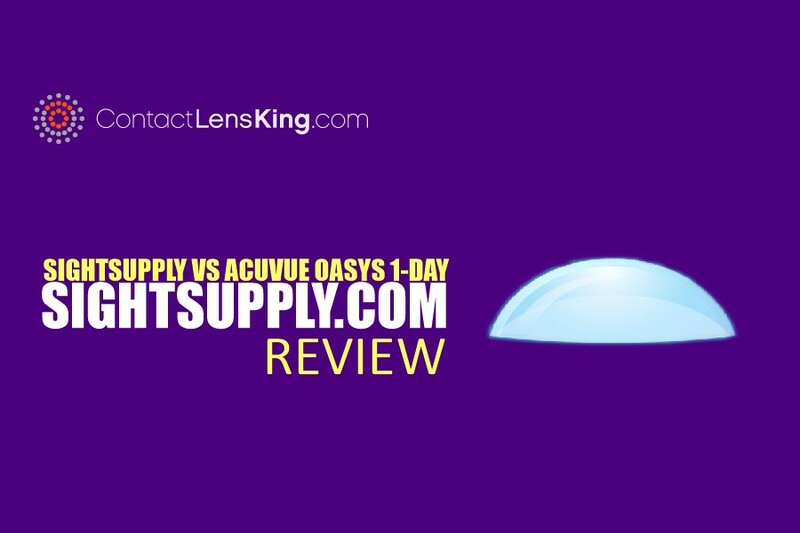 Contact Lens King created this blog as an extension to their online store in an effort to facilitate the access of eye care information. 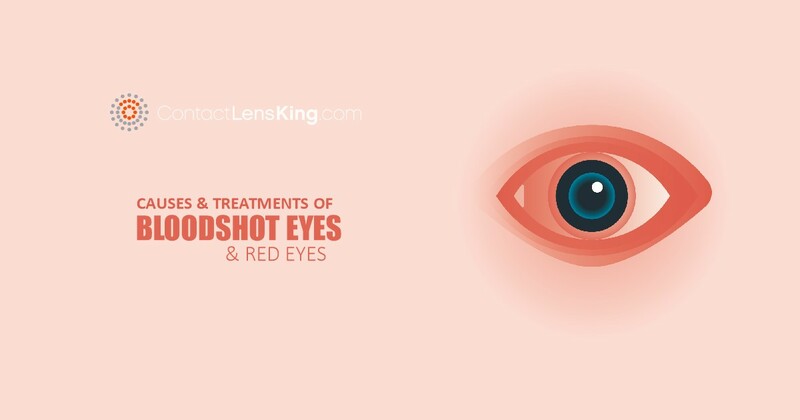 This eye care blog provides a large array of topics ranging from lifestyle and healthy living to new technologies emerging in the industry. Subscribe and stay current on new research and articles.